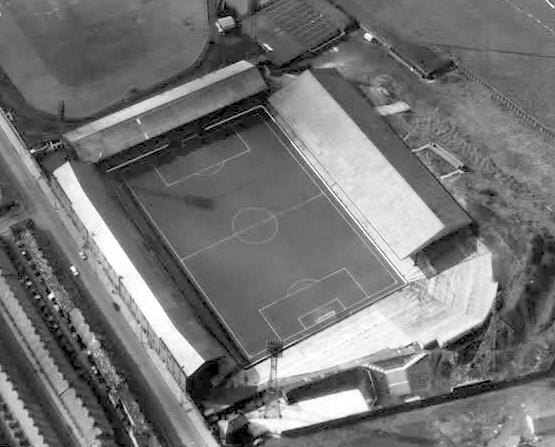 Burnley moved to Turf Moor in 1883, nine months after the club had formed. The first match played at the ground was against Rawtenstall (3-6), though at that point the stadium was nothing more than a pitch next to a cricket ground. One year later, a first grand stand was constructed, and soon after a terrace that could hold about 5,000 people. The rest of the stadium consisted of a natural mound on which spectators could stand. Two covered stands were built in 1908, and at that time the stadium could hold more than 50,000 spectators. 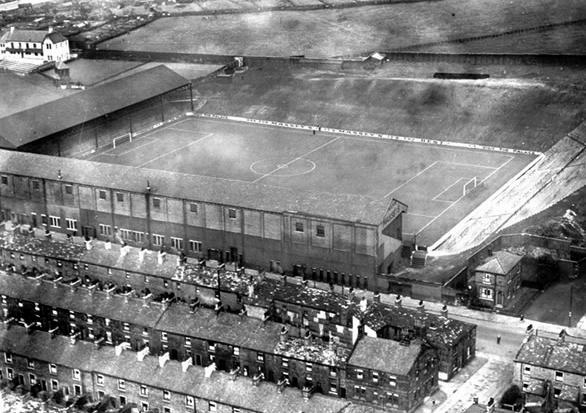 Turf Moor recorded its highest attendance in 1924, when 54,755 people watched an FA Cup match between Burnley and Huddersfield Town. 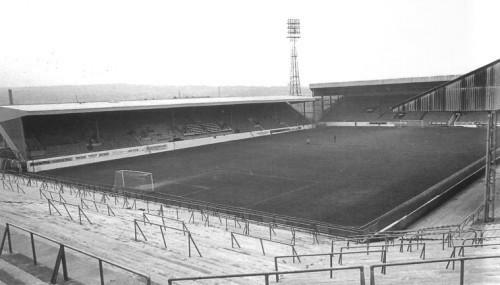 The stadium underwent a next major redevelopment in 1954 with the construction of the vast Longside terrace. Fifteen year later, in 1969, the Cricket Field Stand was built. 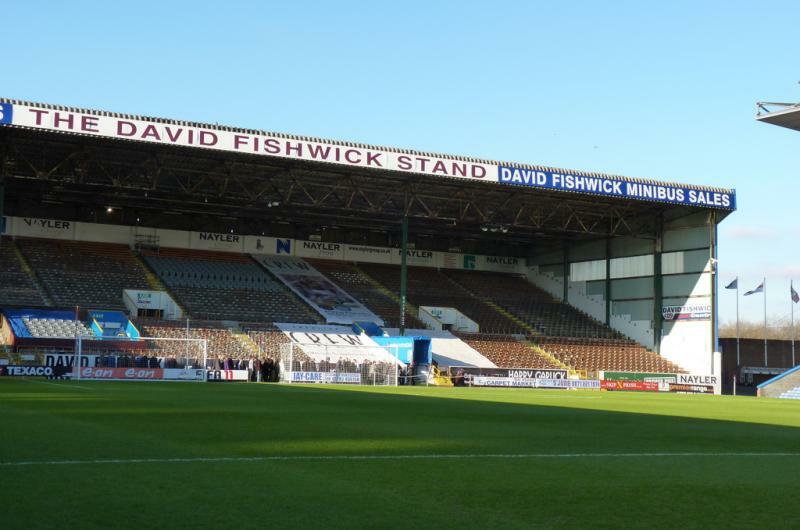 It was one of the first examples of a modern stand and also contained the dressing rooms, which made Turf Moor one of the few grounds in the football league with the dressing rooms behind the goal. The construction of the Bee Hole End terrace, and, in 1974, the Bob Lord Stand, completed the ground. 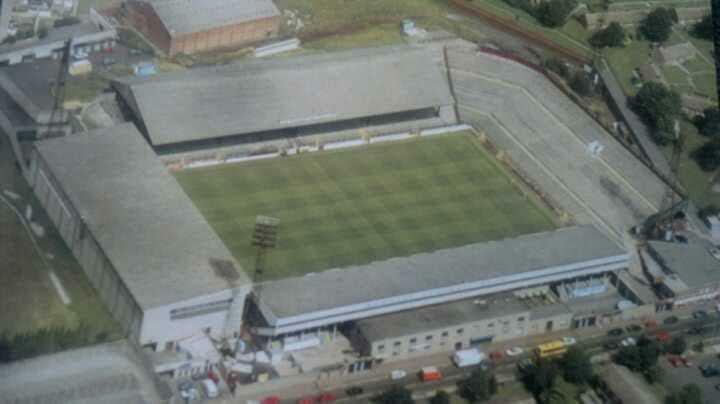 The stadium remained practically untouched until in 1994 the decision was made to redevelop the ground. First the Longside was demolished and replaced with a new stand, and a year later the Bee Hole End suffered a similar fate. In 2007, Burnley planned to replace the old and dilapidated Cricket Field Stand, but the financial crisis prevented the execution of these plans. Turf Moor lies just east of Burnley town centre. The walk from Burnley Manchester Road rail station takes about 15 minutes. Burnley Central Rail lies at a similar distance. The walk from the town centre will take no more than 10 minutes. The bus station is located even closer. Direct trains connect Manchester Victoria with Burnley Manchester Road station. Trains leave every hour on Saturdays for the 50-minute journey. There are also direct trains from cities like Leeds, Bradford, Preston, and Blackburn. Turf Moor is located in a residential neighbourhood. You may find some fast food and the odd pub on the way to the stadium, but there are more options for eating and drinking in Burnley’s town centre. There aren’t many hotels in Burnley in you’re more likely to travel in and out of the town for the match than stay the night. 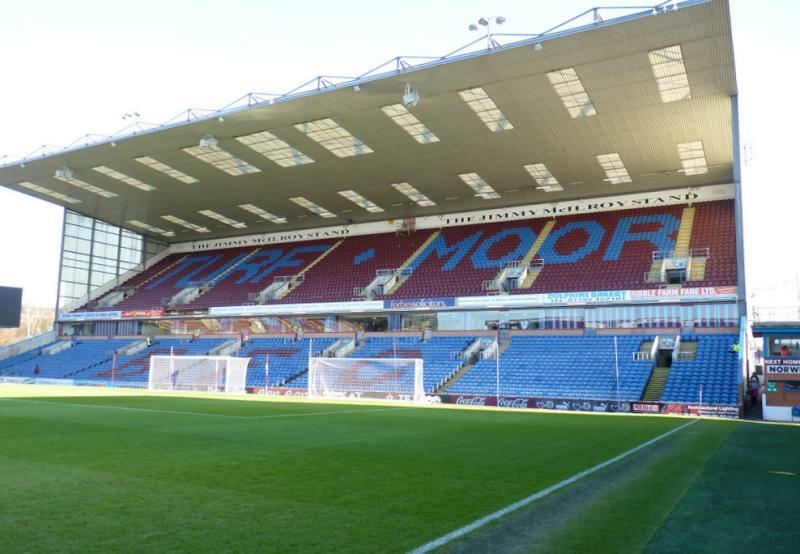 However, if you must stay in the town, the Rosehill House and Holiday Inn Express are decent options, though neither is particularly near Turf Moor. Click here to explore the hotels in Burnley and surroundings. 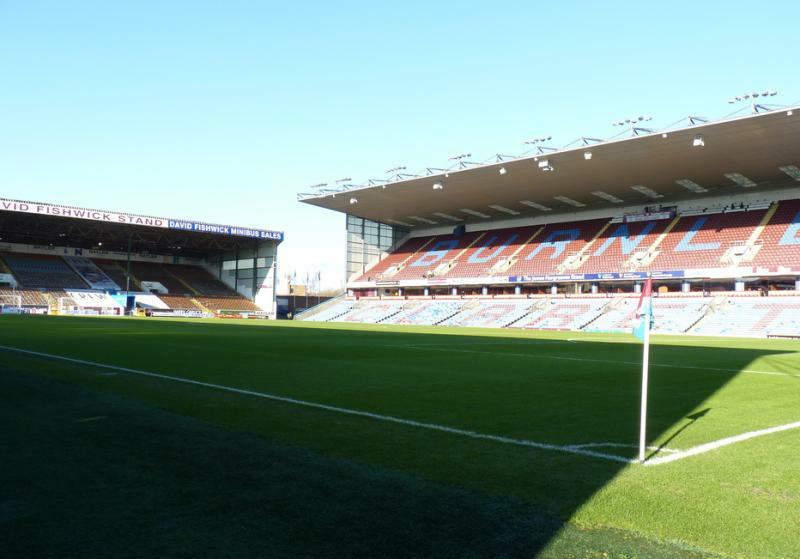 Tickets for Burnley games can be purchased online, by phone +44 (0) 871 221 1914, or at the ticket office at the stadium. 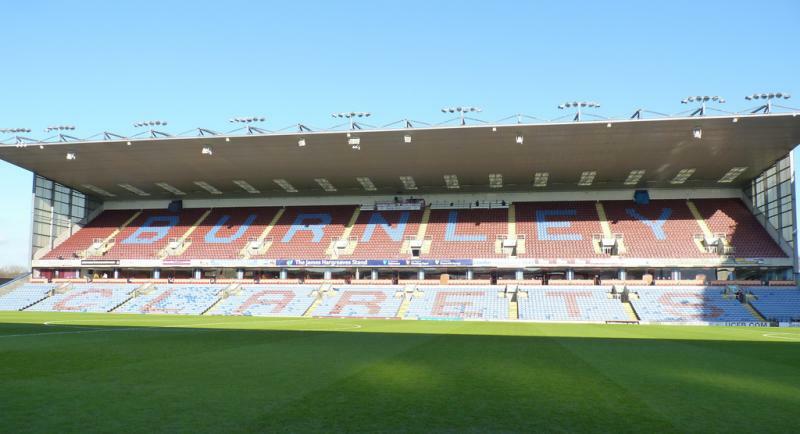 Burnley’s attendances have gone up significantly since their promotion to the Premier League, but for most matches tickets are easily available in advance. It is advised to book well in advance for the high-profile matches though. Ticket prices range from £30.00 for a seat behind the goal or lower side to £40.00 for the main stand. For more information email ticketoffice@burnleyfc.com or call +44 (0) 871 221 1914. 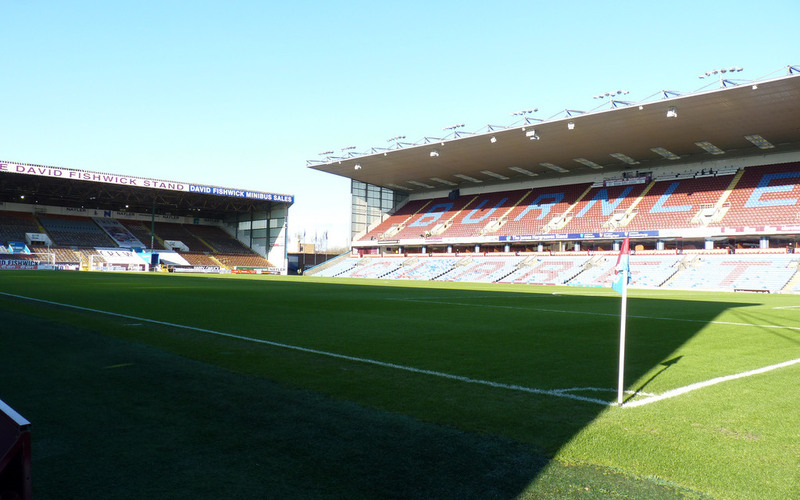 Burnley FC organises guided stadium tours that include access to the dressing rooms, players’ tunnel, directors’ box, dugouts, press room, and police cells. The tour lasts about 60 minutes. Tours typically run every Thursday and non-matchday Saturdays. Bookings are required and can be made by calling +44 (0) 1282 700001. The tour costs £10.00. Burnleyfootballclub.com – Official website of Burnley FC. Visitburnley.com – Website of the Burnley tourist board.